Total Facial Cleanser: A triple action glycolic cleanser that gently removes make-up and impurities exfoliates dead surface skin cells and balances pH, eliminating the need for a toner. Prepares skin for anti-aging product. Total Anti-Aging Serum: A unique cosmeceutical blend of alpha hydroxyl acids in combination with apple stem cell technology. An anti-oxidant blend hydrates for luminous, glowing skin. Total Repair Crème: An aggressive blend of retinol and glycolic acid for night repair. A healing anti-oxidant and lightening blend leaves the skin even-toned and glowing daily. Total Eye Lift Crème: An aggressive blend of retinol and glycolic acid that diminishes fine lines. Total Skin Lightening Serum: A natural skin lightening serum designed to diminish brown spots and redness associated with rosacea, post-peel, post-surgery and sunburned skin. Total Skin Bleaching Serum: An aggressive blend of 2% hydroquinone, azelaic and glycolic acid to diminish sun damage. Total Retinol-A Crème: A highly concentrated blend of retinol and polypeptides to resurface, rejuvenate and repair aging and acne prone skin. Vital C Hydrating Facial Cleanser: A hydrating daily facial cleanser. Removes all make-up, balances pH, and adds essential nutrients to dehydrated and environmentally stressed skin. 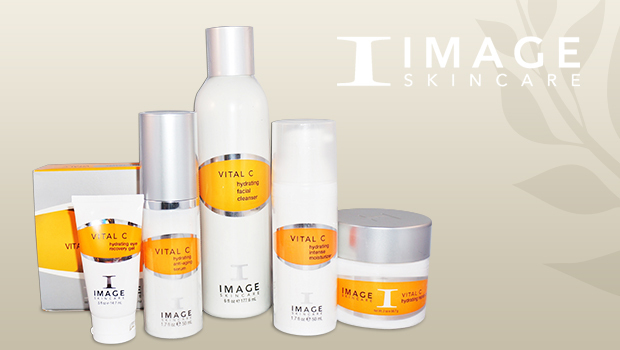 Vital C Hydrating Anti-Aging Serum: A daily hydrating, anti-aging serum that immediately nourishes dry/dehydrated skin. Tightens, lightens and brightens with one application. Vital C Hydrating Repair Crème: An ultra-hydrating Vitamin C/anti-oxidant evening repair crème. Nourishes tired, dry, environmentally stressed skin. Vital C Hydrating Eye Recovery Gel: An ultra-hydrating Vitamin C daily eye gel that reduces puffiness in tired eyes. Diminishes fine lines and dark circles with Vitamin K.
Clear Cell Medicated Acne Lotion: A daily, oil-free lotion formulated with benzoyl peroxide and salicylic acid to reduce acne lesions and diminish oil production. Essentials botanicals of green tea, grapes seed and Vitamin D nourish and infuse dehydrated skin. Clear Cell Medicated Acne Scrub: A grainy, exfoliating, acne daily facial cleanser that removes all make-up and purifies acne-prone skin with 3% benzoyl peroxide. Ideal for back and chest acne. Clear Cell Salicylic Gel Cleanser: A daily salicylic gel-cleanser that removes make-up eliminates excess oil and gently exfoliates skin to keep clear and shine free. Daily Hydrating Moisturizer SPF 30: Long lasting, deep moisture for dry / dehydrated and most sensitive / rosacea prone skin combined with a broad-spectrum high UVA/UVB sun protection. Sheer formula spreads easily and evenly without any residue. Enriched with a blend of anti-oxidants, vitamins and green tea as an anti-inflammatory agent. 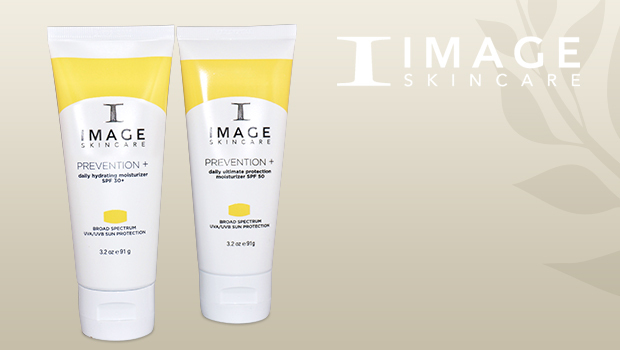 Provides the ultimate in protection and prevention against the aging effects of the sun. Paraben and chemical free high sun protection. Daily Ultimate Protection Moisturizer SPF 50: This ultra-sheer, lightweight moisturizer with a built in broad-spectrum high UVA/UVB sunscreen provides skin with the ultimate in protection and prevention. Next generation technology combines a physical sunscreen ingredient to transparent zinc oxide with novel anti-oxidants to prevent free-radical damage and to protect against environmental exposures. 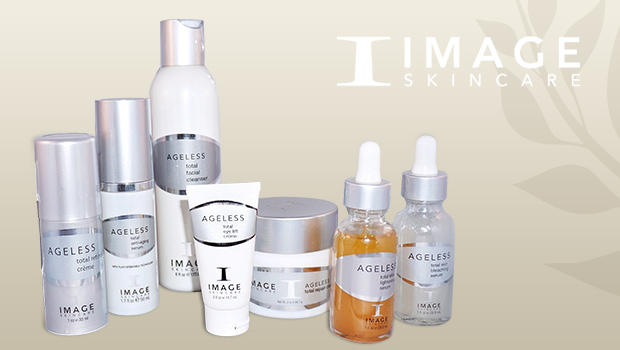 Contains plant-derived stem cells to delay the aging effects of the sun on skin cells. Suited for post procedure skin. Paraben free. Balancing Lip Enhancement Complex: An ultra-hydrating, powerful anti-aging polypeptide complex. 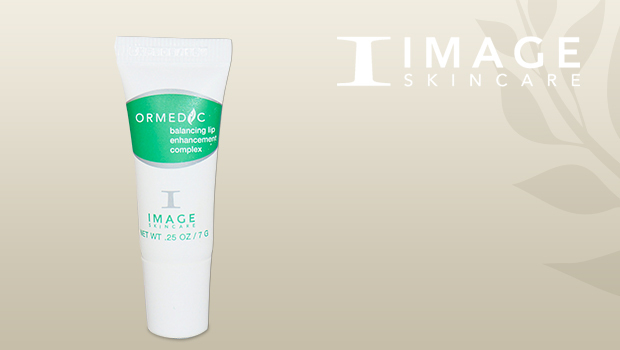 Diminishes fine lines and dramatically enhances the appearance of lip contours. Use of product will complement professional dermal fillers. O2 Lift: A luxurious novel treatment infuses oxygen, plant derived stem cells, peptides and high concentration of enzymatic botanicals into the skin to leave skin luminous, refreshed and rejuvenated in just one application. Lightening Lift Peel: This mega-lightening treatment gently blends lactic acid and a cocktail of lightening and brightening agents to reduce sun spots, brown spots and the redness caused by rosacea. Perfection Lift Peel: A blend of salicylic acid, resorcinol and lactic acid in combination with retinol for effective skin resurfacing. This peel addresses moderate to severe photo damage, discoloration or mottled skin, rough texture, clogged and congested skin as well as fine lines and wrinkles. Wrinkle Lift Peel: This ultra-resurfacing glycolic and retinol treatment exfoliates dead surface skin cells, leaving skin firmer and healthier. Visibly reduces the appearance of fine lines. The Signature Facelift: This revolutionary treatment performed in four layers will change the image of your skin in just one application. Vitamin C, glycolic acid and gentle but highly active enzymes speed up cellular turnover and brighten, tighten and lighten your skin in just one treatment. Post Laser Lotion: Handmade botanical lotion formulated for use following laser hair removal and/or IPL treatments. Essential Vitamins and Oils nourish and heal inflamed, radiated or irritate skin. Comes in Herbal or Citrus.